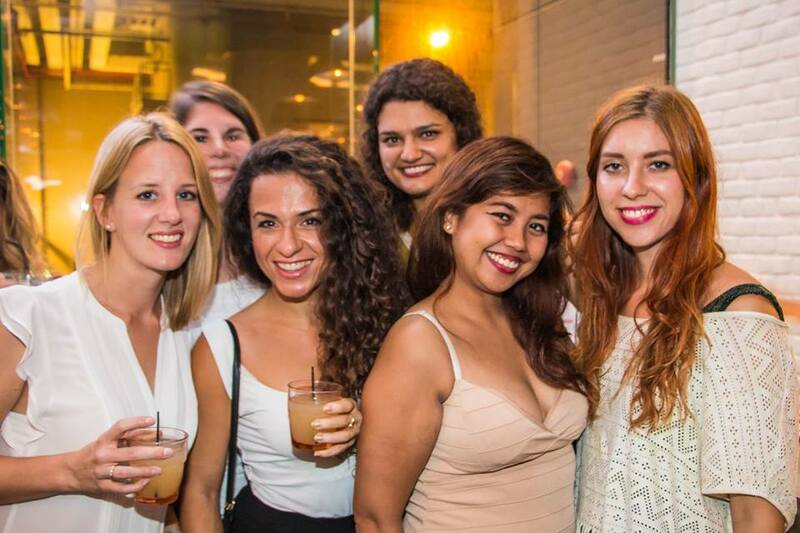 Have a Girls Night in Singapore with these Out Spots Around Town With Ladies-Only Deals! 8 After-Work Girls Night Out Spots Around Town With Ladies-Only Deals! Work’s over and the tipple is flowing. Here are some of the best clubs and bars conveniently around town, which you can hit up with your girlfriends for ladies’ night deals. If a casual, tropical vibe is your kind of thing, Bar Canary will be the perfect spot to kick off your heels (literally) with your clique. A laid-back lounge by the poolside, chill out barefoot on the beanbags at the lawn, have a girly tête-à-tête over popsicle cocktails, and snap pictures with the gorgeous fairy lights. This quirky bar is located atop the Grand Park Orchard along Singapore’s well-loved shopping belt, and is a cosy escape from the hustle and bustle going on below. 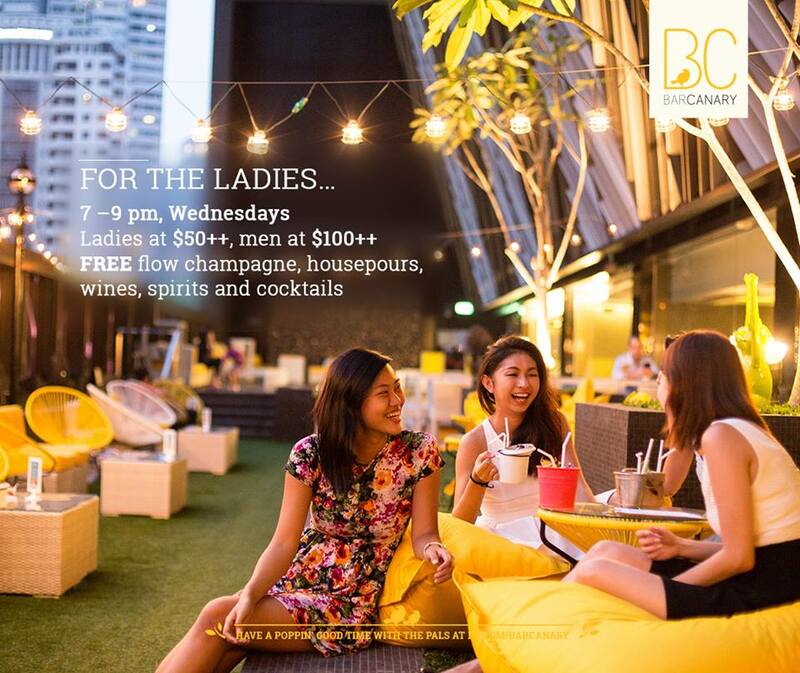 Girls Night Out promotions on Wednesdays gives you access to free flow champagne, house wine, spirits and cocktails for just S$50++. 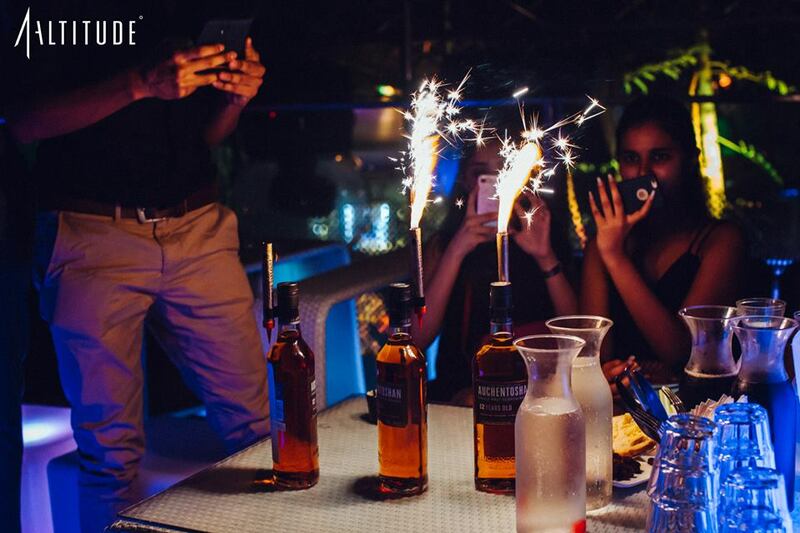 For Singapore’s Best Nightspot Experience, as it was named in 2016, hit up the Club Lounge at CÉ LA VI (formerly Ku De Ta) on Wednesdays for free if you’re a lady. Resident and celebrity DJs drop the beats every night as the champagne sparklers go off. Alternatively, drop by the Skybar right beside for a more chill and intimate ambience. Did we also mention that CÉ LA VI is located 57 floors high? 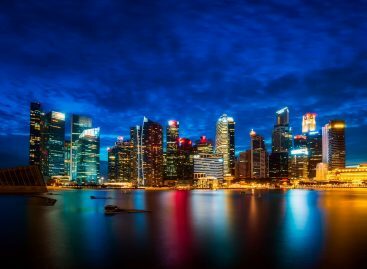 With a spectacular view of the iconic Marina Bay area, it definitely qualifies as one of those ‘do it for the gram’ places, which will provide you with some of the most Instagram-worthy shots. And by that we mean both the pictures and the alcohol. F.club is an offshoot of Fashion TV, an international fashion and lifestyle channel. 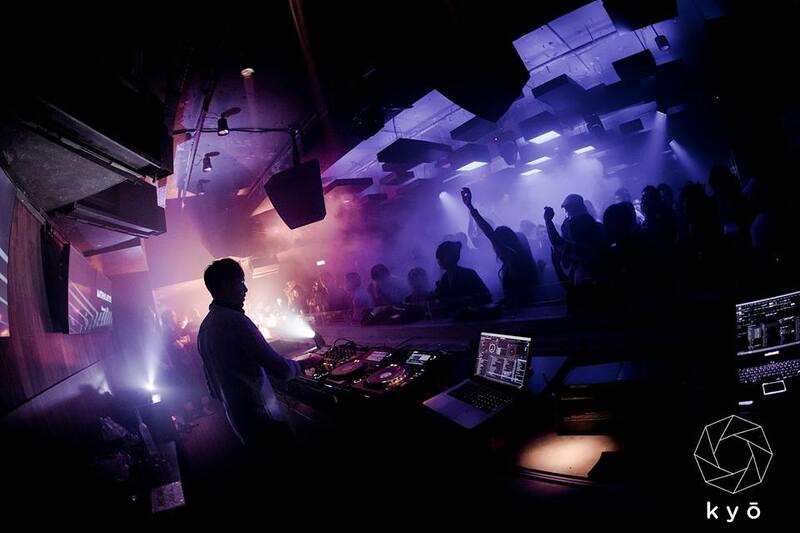 This trendy club is definitely a place to see and to be seen. 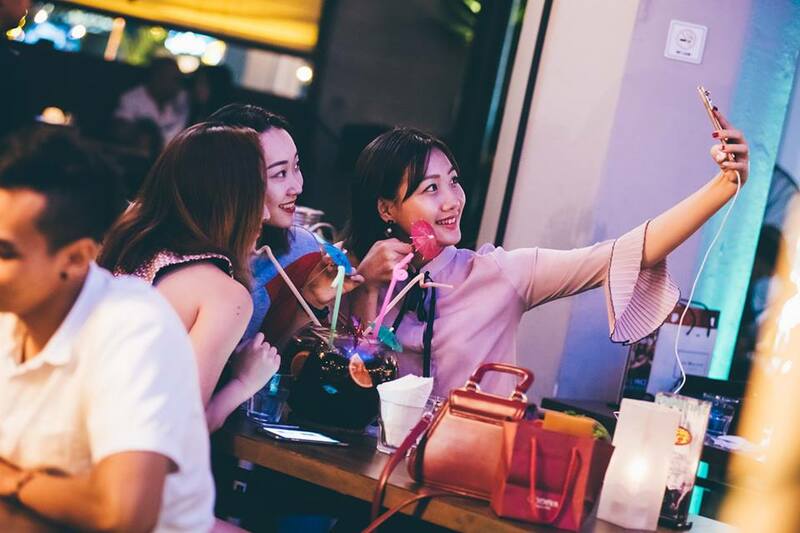 For ladies who take pride in fashion and dressing up for a night out, you’ll probably love a night of dancing at this hip spot at the heart of the party district of Clarke Quay. 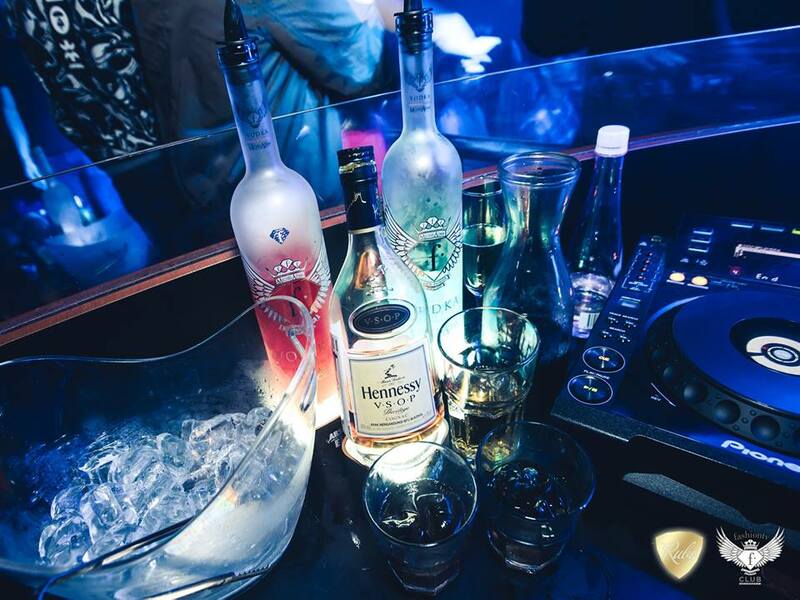 The club has two rooms (both fashionably glammed-up, of course), each playing different music styles: head into the Ruby Room if you fancy grooving to hip hop, R&B, and popular song remixes; and party at the Diamond Hall for vocal house and progressive house jams. To join in the ladies’ night party, be sure to register online to gain entry! Evoking both an old-world class and a modern charm, The Exchange’s interior is an eclectic mix of marble-clad surfaces, Chesterfield sofas, and steel-framed kitchen windows. You can also have dinner here before the party begins, as their Australasian-inspired menu boasts some delicious treats. On Ladies’ Nights, you’ll get a free flow of their Lime Margarita on tap, Lychee Martini, Vodka with mixers, and Hoegaarden Rose. 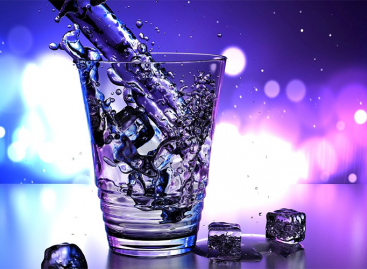 And try to get in early– being a popular watering hole, the party’s usually in full swing by the time happy hour starts, with DJs spinning the decks and blasting the latest club hits. 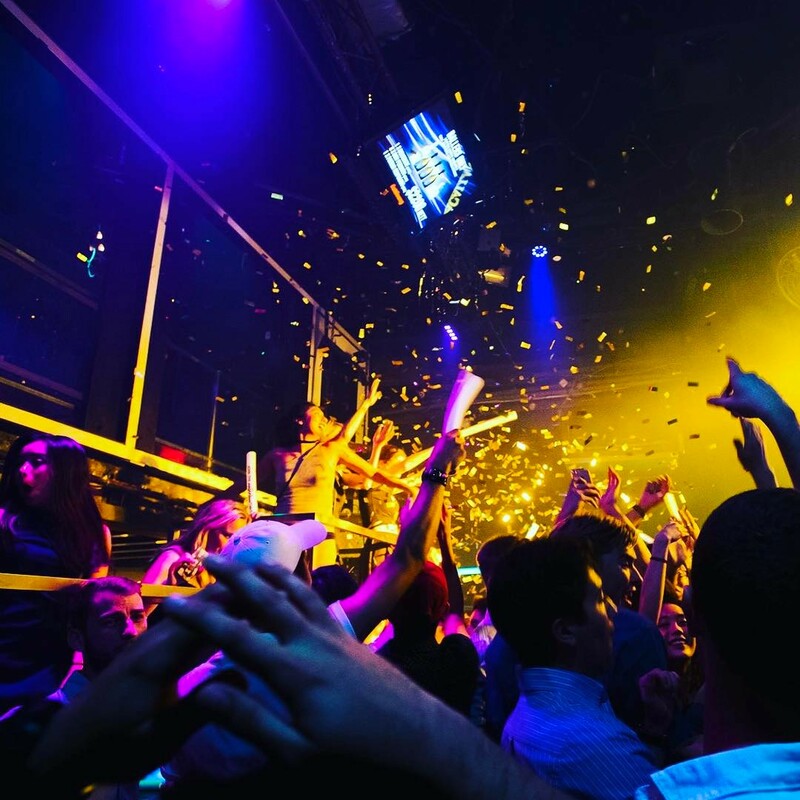 One of the leading clubs in the Asian nightlife circuit, Attica is known for having some of the world’s biggest DJs and a dedicated champagne bar, drawing an international crowd who frequent it for their hip, trendy vibe. Their GLAM Ladies Nights are a fan favourite, where you can get up to five complimentary glasses of Rosé Champagne or standard housepours while you dance the night away amidst thumping music and a kaleidoscope of lights. 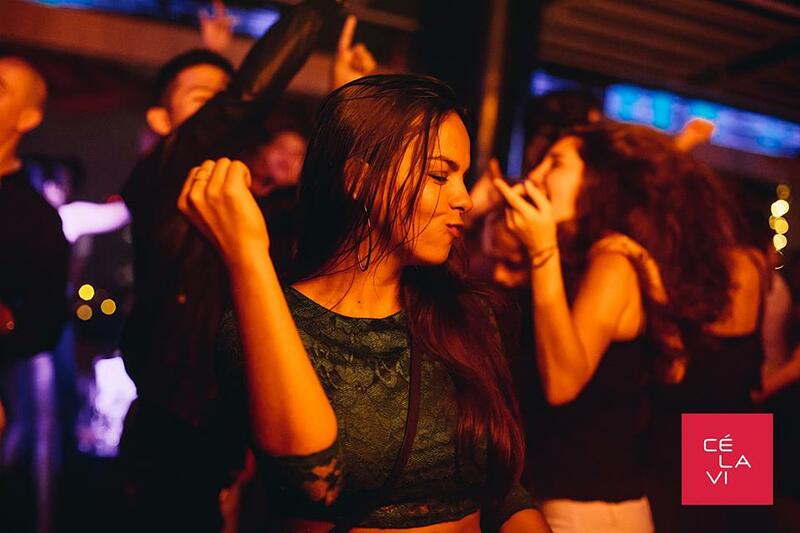 Blasting hip hop, house, and techno music all night long, Club Kyo is a hip spot that’s well-loved by the party crowd in Singapore. Against the backdrop of stone, wood, and graffitied walls, party-goers visit for the electrifying atmosphere and some seriously good beats. 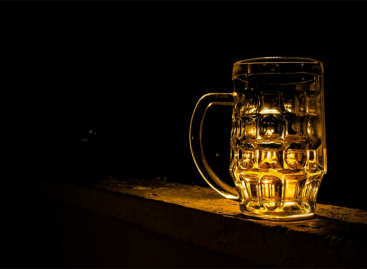 Apart from their range of sakes, the bar is also stocked to the brim with fine spirits, wines, and beers. Ladies, for some complimentary vodka cranberry, drop by on Thursdays (no, their ladies’ nights aren’t on Wednesdays) for some drinks and fun. Prive is a one-stop spot for food, drinks and entertainment. Refined yet casual, it has a comfortable and intimate ambience, made even better with the fairy lights all around. The al fresco area is our favourite, where you can chill with your girls and people-watch at the same time. RSVP for their ladies’ nights for five specialty cocktails on the house. As the night draws on, DJs and live bands get the energy pumping, letting you groove to the music ‘without the pretentiousness of a typical nightclub’. If you find clubs too rowdy and typical bars too low-energy, Prive could be your new favourite spot to hang out. The 1-Altitude Rooftop Gallery & Bar is the world’s highest al fresco bar at the 63 floors above ground, giving you stunning views of the city as you party into the night at. Top local bands and internationally renowned DJs provide the jams for their parties every night. To be admitted into their ladies’ nights, sign up for their guest list here. Views during sundown from 6 to 8pm are the most breathtaking, making this bar a beautifully scenic spot for dinner and some after-work partying. And right on the floors below, the party goes on at the Altimate club. Why not take it easy the morning after at these afternoon tea hangouts.